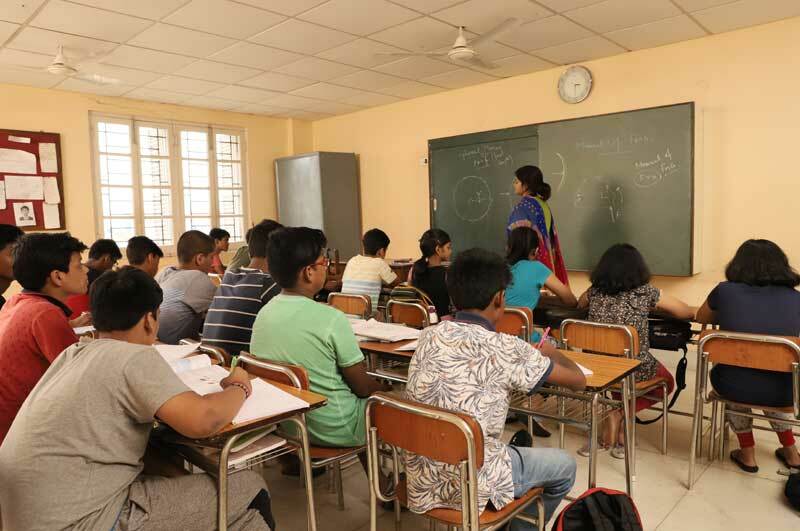 Delhi Public School, Durgapur provides hostel facility separately for both boys & girls from class V onwards. 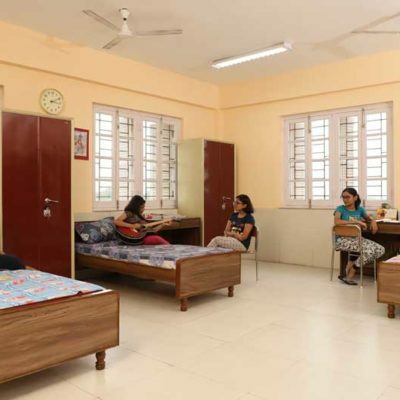 A well furnished room with hygienically cooked well balanced meals, secured and studious environment including other facilities can be availed by the Boarders at very competitive charges. 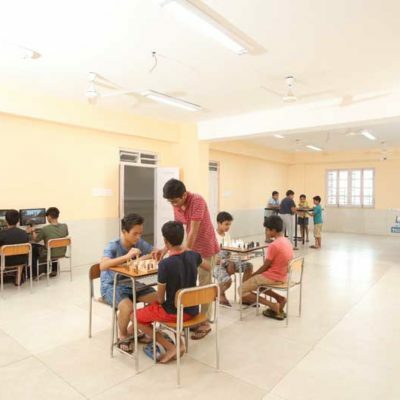 Well Furnished Rooms – The hostel rooms are adequately furnished. 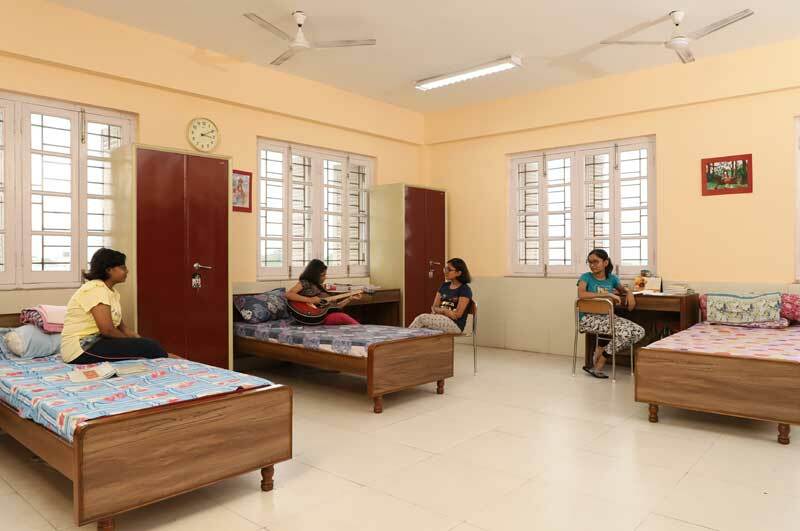 We provide a separate bed with mattress, a study table and a chair and a wardrobe to each student. Each dormitory is looked after by wardens and other supportive staff. 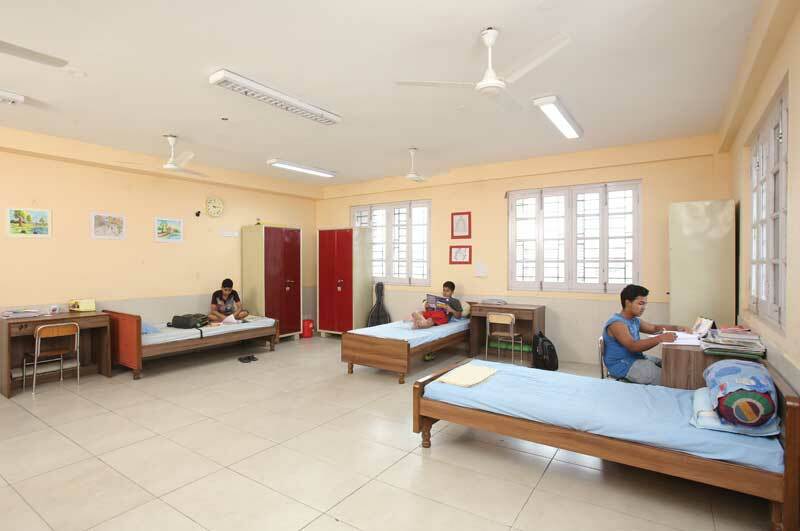 Wash Rooms/ Toilets – Each floor has 4 toilets & Bathrooms. 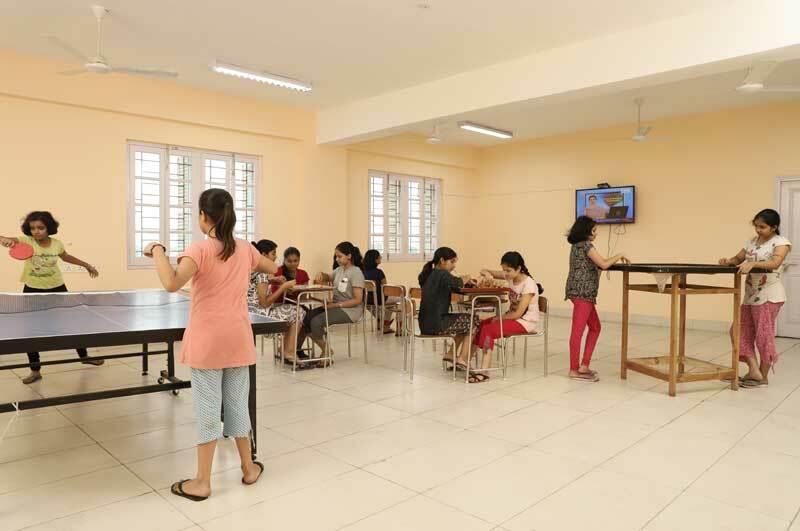 Dining Facilities – Dining Hall where food is served in clean and hygienic conditions. To ensure pest free surroundings, pest control services of professional agency like PCI is utilised. 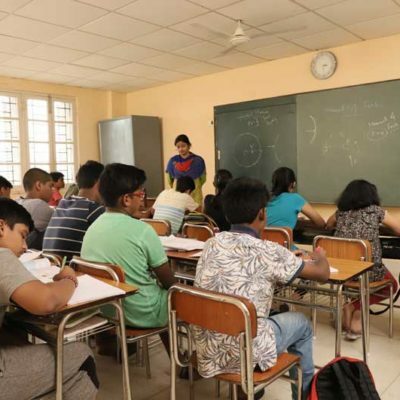 Purified cold and warm water (during winters) is provided to the students. Fresh hygienic and nutritious food is available in the form of breakfast, lunch, snacks and dinner. A diet chart is followed taking into consideration that adequate proportion of all the nutrients are present in the diet of every student. The Canteen menu is well planned. Special meals are provided on festival days. Medical Facility – The infirmary is run and managed under the guidance of qualified nurse. we have a tie up with few other prominent hospitals of the city which provide emergency treatment. 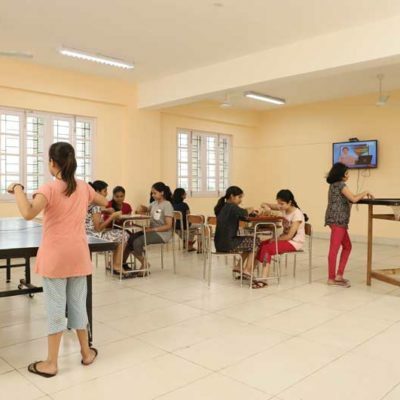 Security – To ensure safety and security of the students, had deployed Security Guards around the clock in the hostels which is further beefed up with CCTV Cameras in the hostel. 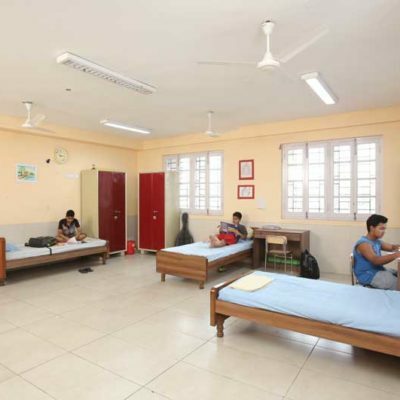 Proper procedure is followed for issuing of Out-Passes and allowing visitors to the hostel. 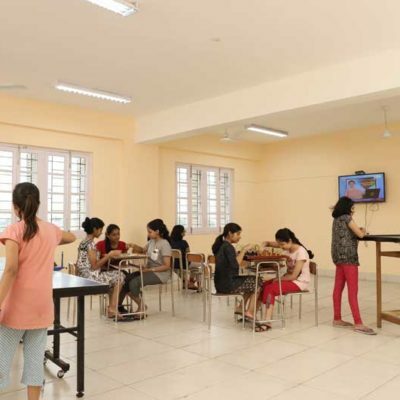 Gymnasium – Well equipped gymnasium is available for the Boarders. 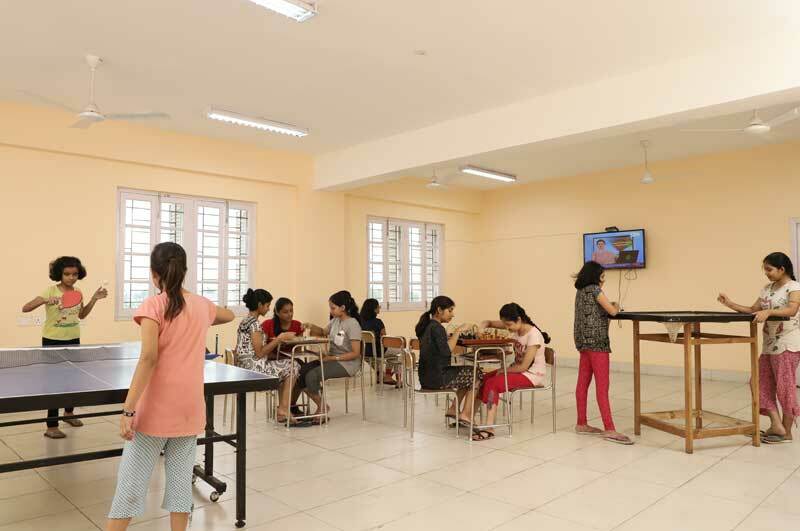 Sports, Indoor Games & Common Room – We have facility to play basketball, cricket, Badminton etc. 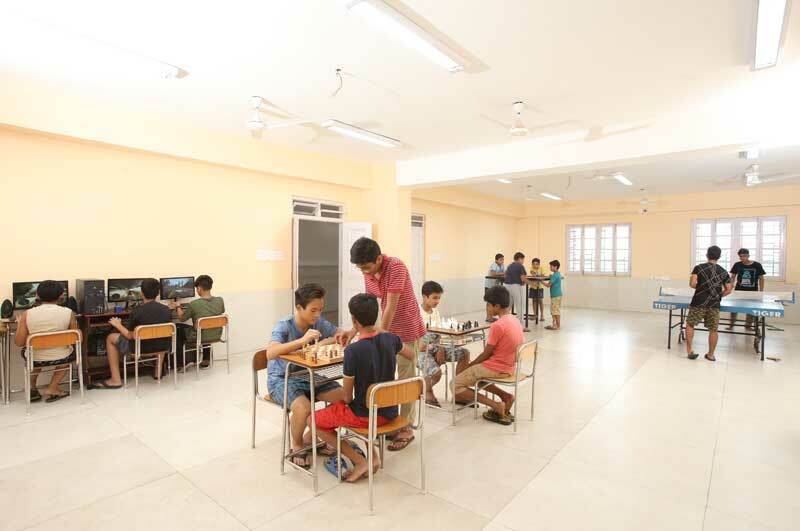 Indoor games like Table Tennis, Carom Board ,Chess etc are available. Entertainment & Outings – A break over the weekend is welcome. We arrange screening of popular movies and projection of important sport events on the big screen in the on campus amphitheatre. Once in a month there will be an outing for hostel students to the city in school bus under the supervision of the Wardens. 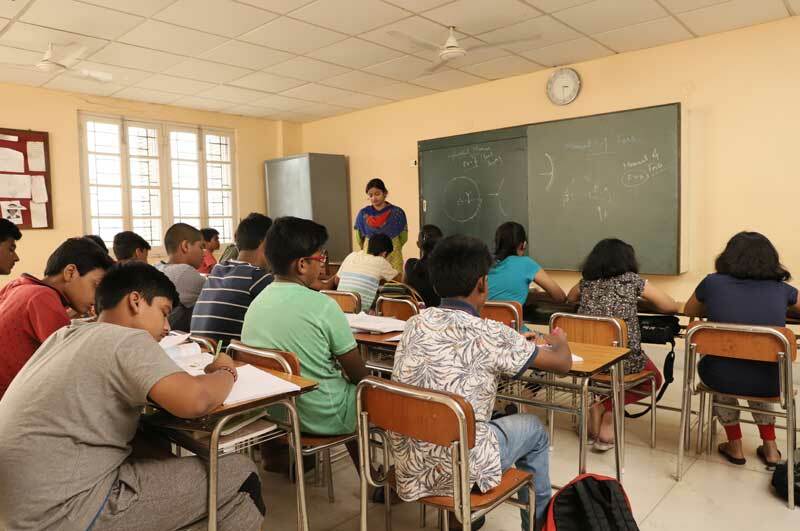 The teaching staff, resident staff and senior students take personal interest in each boarder’s progress, guidance and encouragement. 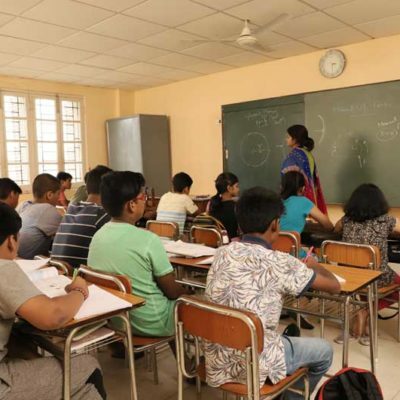 Ragging Prohibited – Ragging is prohibited & prevented. Punishment for Participation in/or Abetment of Ragging will lead to cancellation of admission. Hostel is not a right of a student rather it is a privilege given to a student.